Vicki, you have until midnight PST on February 28th to respond to my e-mail and provide the requested info, so I can send out your prize. If you didn’t get my e-mail, check your SPAM folder. If that still doesn’t work, let me know. I want to thank everyone who entered. It made me feel all warm and fuzzy to know how many of you loved the books enough to remember (or to search for) Duncan’s last name. So, my sincere thanks to all of you. In more exciting news … There’s more? 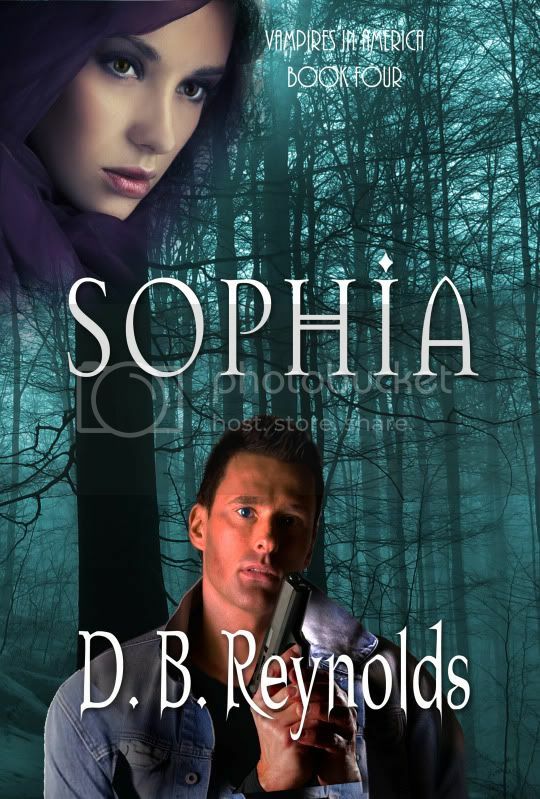 Yes, there is … I received the final cover for SOPHIA! Yay! Just one tiny tweak and it’s done, so I should have it this week. It’s so purdy!! Sophia is beautiful and Colin is handsome and tough looking. Perfect. In other news, I had a near death experience last night. Well, okay, near death may be exaggerating a little bit, but when my car was sliding across four lanes of California freeway, with no traction and rain pouring all around, it surely did feel near deathish. I saw all those headlights bearing down on me and thought for sure I was dead. But all props to California drivers. They make fun of us, but not a single car hit me or anyone else despite the sudden appearance of a spinning car in front of them — although one guy in the carpool lane (aka HOV or commuter lane) came close at the very end. But close doesn’t count. No one hit me. And there were no pile-ups in my wake, either. Let’s see … new contest winner, SOPHIA cover’s almost here, I’m definitely still here … That’s about it for this week, I guess. Oh, right, one last thing, Adrian Phoenix’s Etched in Bone, the latest in her Maker’s Song series comes out this week (February 22.) This is a great series, Urban Fantasy at its very best. It’s an intricate and compelling story and I recommend it highly. See you next week. I expect to have the cover for SOPHIA for you, and, by the way, it’s going to be dry and sunny in L. A. all week long!! Yay! First of all, yes, the SOPHIA teaser is up! <–that's the link, or you can just click the SOPHIA tab above. We’d hoped to have the cover art for today, but the wonderful and talented Trish, who did all of my covers so far, is home sick in bed. So I’ll beg your patience a bit longer and send my hopes to Trish for a speedy recovery. Also, I want to let you all know I’ll be chatting TODAY, FEBRUARY 14th, at DemonLovers Books and More between 5:00 and 6:00 pm PST, and they’ll be giving away a signed copy of RAJMUND during DemonLovers’ Blogoversary celebration. You can drop in and say hi or ask a question. If you can’t make it precisely during that hour, I will check back during the night (and you know my nights are late) to answer any questions I missed. But speaking of the inestimable Duncan, there’s one week left to run on the contest to tell me his last name. Here’s the post with all the details, so get your entry in to me soon. I’ll announce the winner in my next Sunday night post. I’ve updated my What I’m Reading Now list to add a couple of new authors I just finished reading. And I’m soooooo excited that the newest Kresley Cole Immortals After Dark will be out on Tuesday!! Woohooo! I’m all preordered on my Kindle, too. Okay, I’ll leave you to read my SOPHIA chapter, while I go back and write some more DUNCAN. Happy Valentine’s Day to all of you! Hope you spend it with your own true love, and if not, I say go ahead and buy yourself some chocolate. The good kind, not that crap in the heart boxes. Sometimes, you just gotta go for it!